Pretty cute, huh? 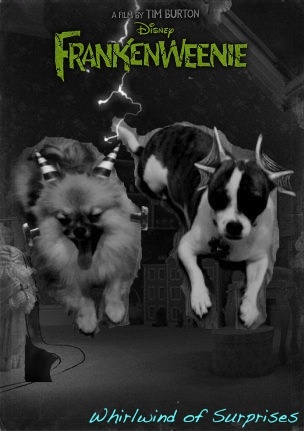 Go Frankenweenie-fy your pet! Oh, and if you haven't seen Mr. Whiskers, are you ever missing out on his psychic capabilities. 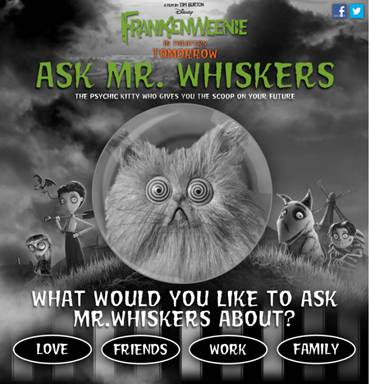 Meet Mr. Whiskers here! Now...would you like to see your future? Click on the image to speak with the furry psychic. 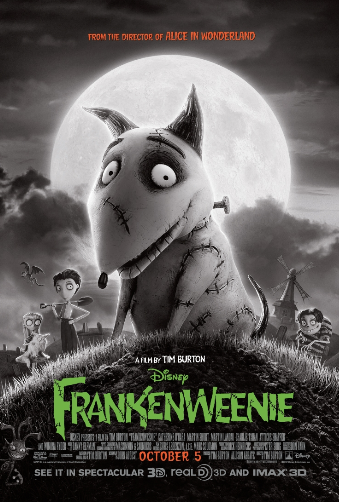 Frankenweenie is already in theaters so check it out for a great spooky time with your family! 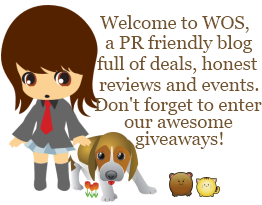 Need Halloween inspirations? Download Frankenweenie masks and recipes! What a cute idea! My cats would murder me in my sleep if I dressed them up, but one of my dogs is really tolerant of that sort of thing! Those are cute! I think it would freak my kids out to see our cat like that! lol. My kids and I really want to see this movie. I hope we get a chance to. That is a little freaky. I think I prefer baby pom less horror movie but that's just me.